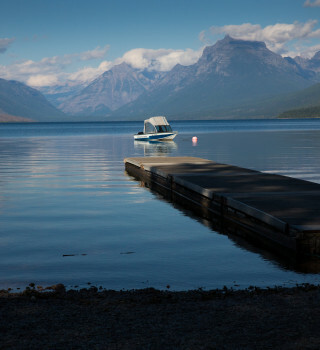 Glacier National Park is recognized as an awesome natural wonder set aside “for the benefit and enjoyment of the people” for generations to come. 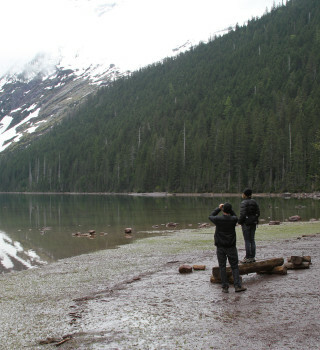 Glacier National Park is also a living laboratory, where natural systems are mostly allowed to function with little or no interference. 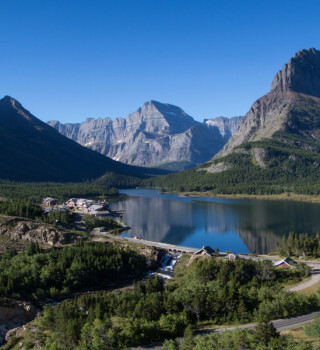 It is for this reason that Glacier National Park Lodges continues to expand and enhance our sustainability initiatives and environmental management programs. We are committed to preserving Glacier National Park, and our other Legendary Places, for future generations. "When people actively and thoughtfully protect and preserve our planet's beautiful places, they have made a moral investment in that destination's continued success... When our guests and our employees start making lifestyle changes because of the initiatives they undertake or observe at our parks and resorts, then we will know that we have been truly successful." - Andrew N. Todd, CEO, Xanterra, Inc.